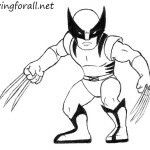 Hello, and welcome to Drawingforall.net! 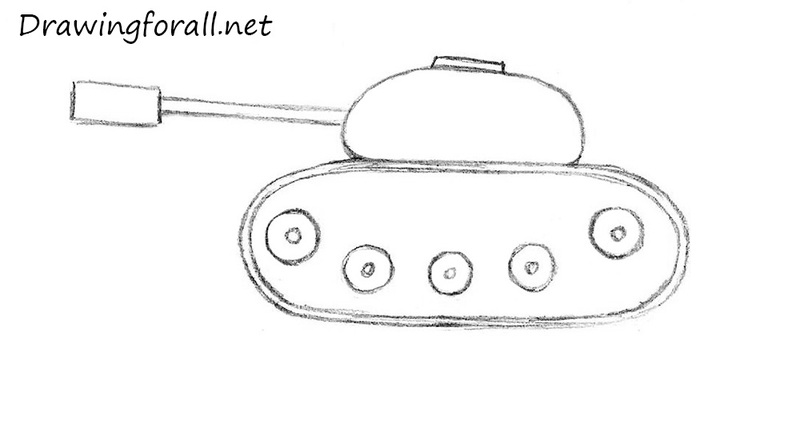 Today’s lesson will be super easy, because in it we will tell you how to draw a tank for kids. As in other lessons of this category, there is no complicated parts, shadows, or anything else that could cause difficulties. 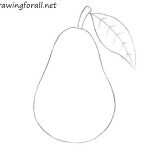 In general, if you – a budding artist, and just today decided to pick up a pencil, you should start it with the lessons of the category for beginners. 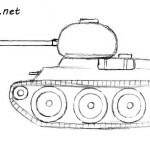 And if you already have a good experience in the drawing, and this lesson is too easy for you, then you should go to our more complex lesson on how to draw a tank. 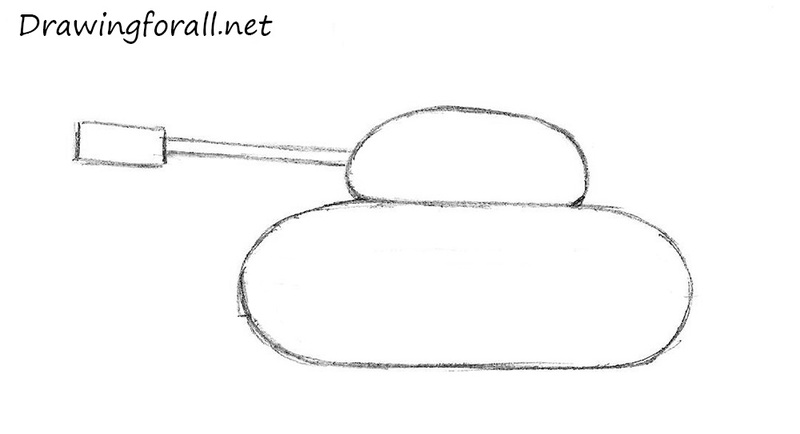 Let’s begin this lesson and learn how to draw a tank for beginners! 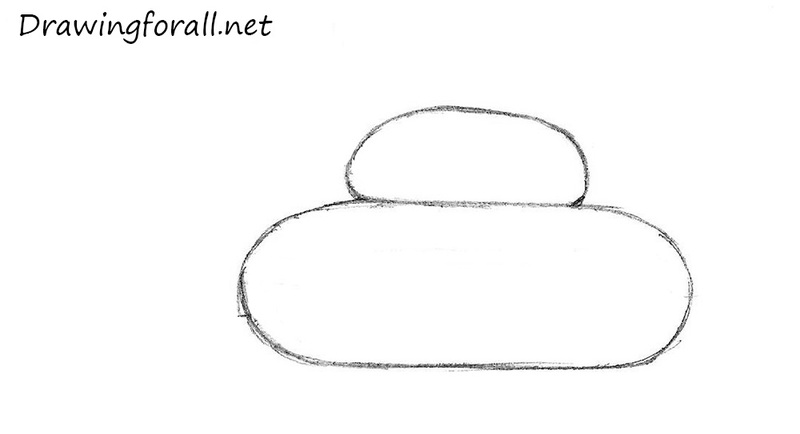 Draw a flattened, elongated horizontal oval. 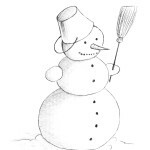 According to the principle of snowman, draw another oval on top of, but smaller. 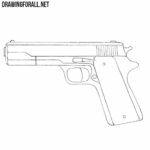 In the right upper part of us draw the oval barrel, consisting of two parts – long and short. Short piece looks like an ordinary box. 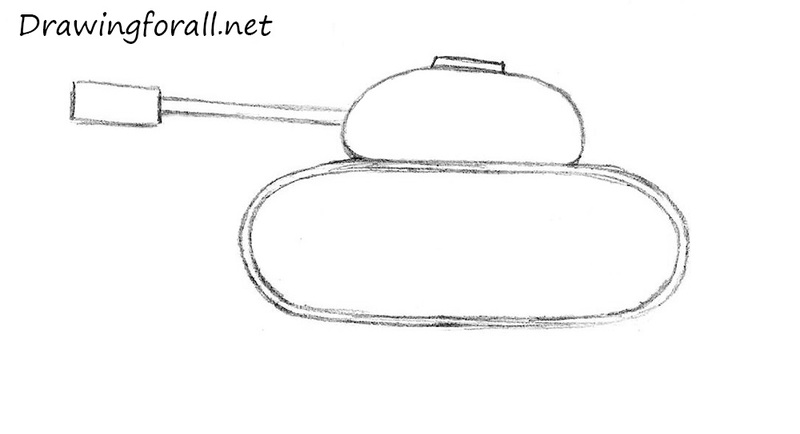 Draw a thin edging inside the bottom of our tank – it is necessary to denote tank tracks. By the way, if you need more exercise in simple drawing of similar subjects, be sure to check out our tutorial about how to draw a helicopter for beginners. 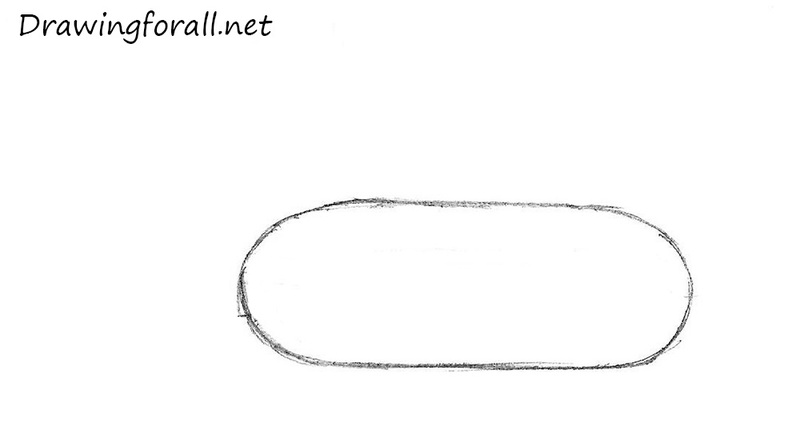 We conclude our lesson by drawing the five major circles inside the large oval. In each of the circles draw smaller circles. As you may have guessed, these figures will denote the wheel tracks of the tank. 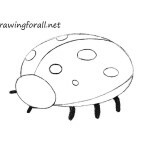 It was a lesson on to how to draw a tank for kids, wich was prepared for you by drawingforall.net. If you think that the lessons of this level as this is too simple for you, try something more complex – for example, how to draw Slenderman. Goodbye!